Here’s the last of our series of posts on the films that the MAM team has been watching in this year’s MAMI. This one covers the movies that we watched on the final day i.e day 7. For our coverage of days 1 & 2 click here, for days 3 & 4 click here, for days 5 & 6 click here. 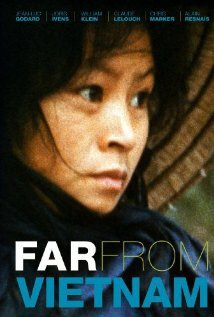 It’s a documentary about Vietnam helmed by a bunch of French new wave directors under Chris Marker. So, yeah, this movie is great. It’s so much more than a powerful indictment of the Vietnam war; it just has so much of humanity in it. One of the best documentaries I’ve ever watched. I’m having trouble finding the words to describe this experience. It’s got really bright colours. And the flow of the movie is melodramatic, like the colour, except it’s not melodramatic to show normal saas-bahu social relations but to show Jodorowsky’s idea of humanity, and what an idea it is. It’s all about artists, and the artists walk around looking like their art, because that’s their identity and one must wear one’s identity on the outside no. And he also shows social relations in this world. Have you ever had a friendship from a shared bond that was only secondarily social? It is its own sort of awesome, causing things like… I don’t want to spoil it, but it has one of the most memorable and riotously delightful walking trips I’ve ever seen in a movie. Yeah, I don’t know how to describe this experience. I love that MAMI ended with the best movie by far. 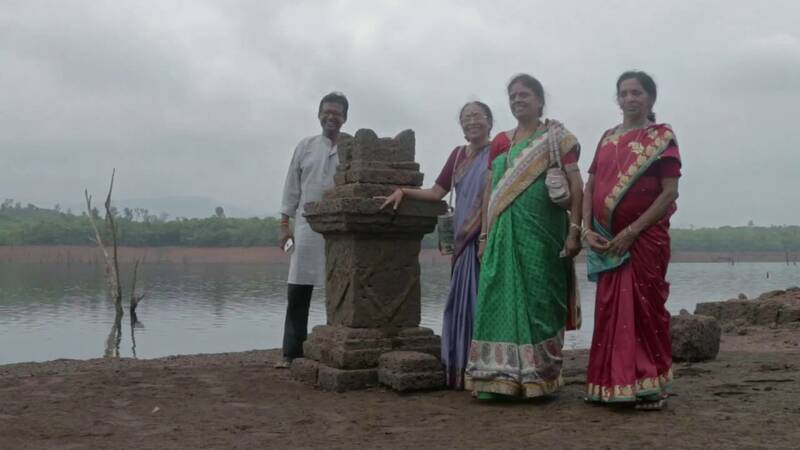 This is a harmless documentary, more of a compedium of longings for an ancestral village that has been lost after being submerged post construction of a dam. Before viewing it, I was able to guess what the movie would contain. Multiple generations of villagers offering their views on how green was my valley. We all have remembrances of things past, Saumyananda Sahi have made a film out of it. Nothing spectacular. What a wondeful way to bring this year’s festival to a close. MBTS is already a hot contender for this year’s Oscars. 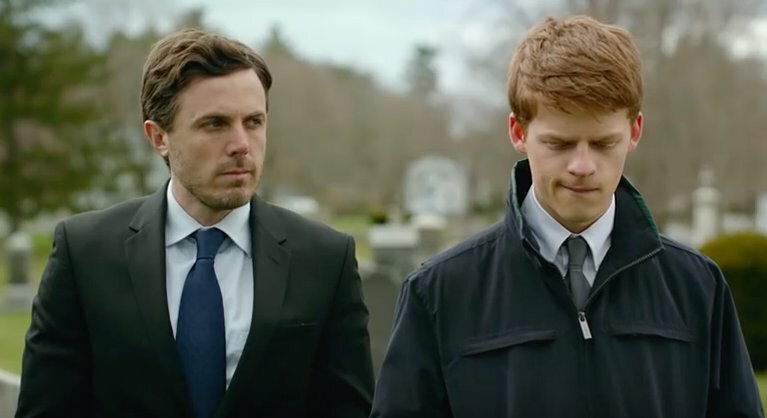 Casey Affleck in his career-best role plays a plumber who is socially awkward. Attempts to befriend him are generally met with abuses or a punch in the face. One day he receives a call saying his brother has passed away. On reaching the place he is told that he has been chosen as the default ward for all his property and his 16 year old son. The rest of the movie intercuts between his past and his awkward attempts to manage his new responsibility. Multiple scenes of flashback can effectively ruin a movie, but director Kenneth Lonergan uses them to great effect. 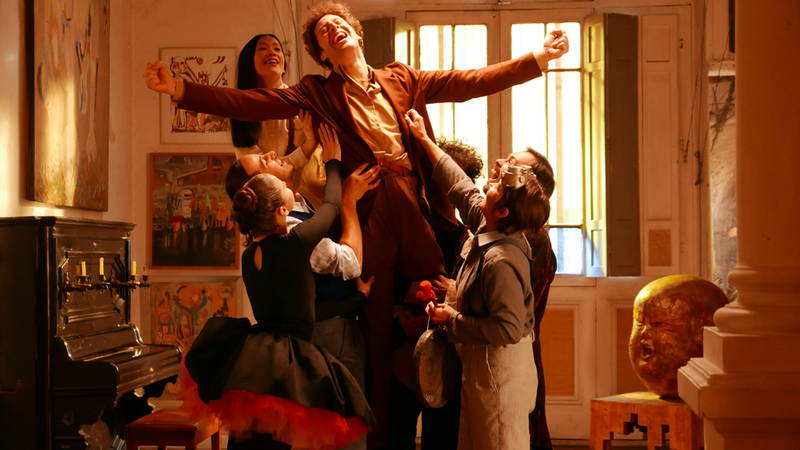 Humour and tragedy form a potent combination here and the entire cast turn in marvellous performances. An absolute must watch. A professor of architecture has an opportunity to buy back his large ancestral house, but the price is forbidding. He goes ahead anyways but rents part of it out to friends, thus creating a commune. 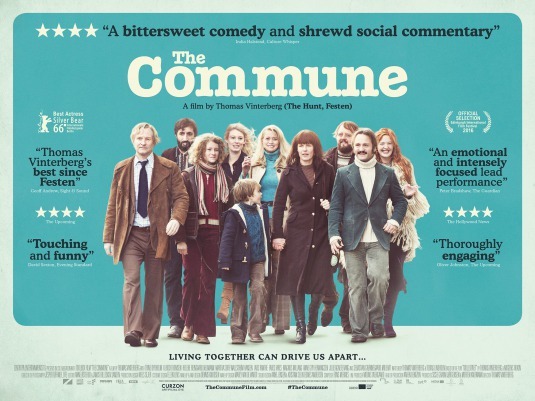 The rest of the story concerns just one family from the commune, in fact it would have made an entire movie on its own, commune or not. But that’s a choice director Thomas Vinterberg had made. 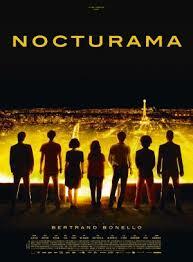 The film itself is quite nice, funny towards the beginning before it gets down to more sombre stuff. The third act sort of falls apart, so what starts off well doesn’t quite end the same way. It’s still worth sampling. A true blue indie film in every respect, call it budget, cast & crew, style of filmmaking etc, Mainak Dhar has come up with a tale of 2 friends who are meeting each other after a gap of 10 years. 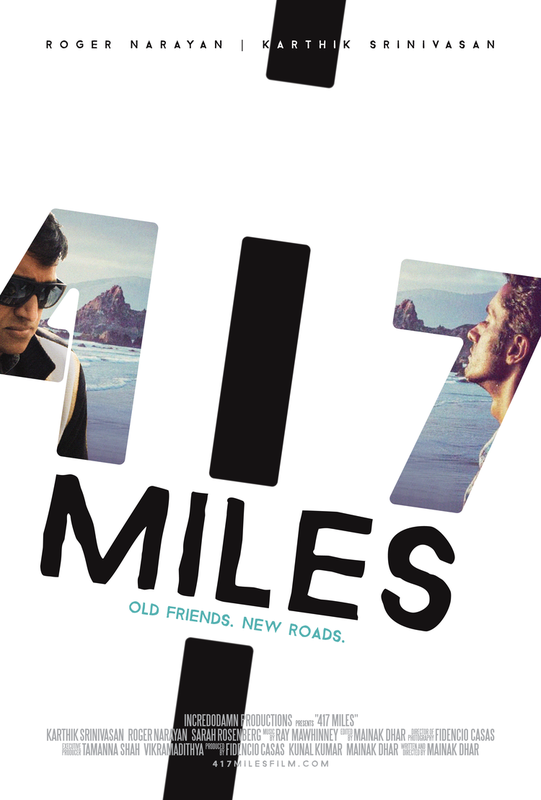 Over a road journey from San Francisco to Los Angeles the film unfolds in a simple yet engaging fashion. With dialogues in English, Hindi and Tamil, wonderful locations (shot guerrilla style of course) and traces of humour, this makes for a decent watch. With a personal connect to the erstwhile movie portal-PFC (Passion for Cinema) which is clearly mentioned in the film, I could relate to the film all the more. A little topical in a way, this French film talks of a few young people who being tired of the society they’re living in, plan a bomb attack over Paris before going on to take shelter for a night in a high end shopping center. The film starts off well initially with the way the attacks are being shown but then things move to a crawl of sorts once the action shifts to the shopping center where there the momentum gets lost after a while. Average fare at best, that’s all. Haobam Paban Kumar from Manipuri has been well known as a documentary filmmaker and has now made his first feature film, Loktak Lairambee (Lady of the Lake). Premiered at Busan International Film Festival recently, the film film is based on life in the Loktak lake and the prevailing conflict situation in Manipur. It tells the story of a fisherman named Tomba, who lives with his family on a hut constructed on phumdi (floating biomass) in Loktak. He faces constant threat of eviction by the government. Beautifully shot by Shehnad Jalal (known for his work in Malayalam cinema), the film mixes political undercurrent, ecology and has traces of magic realism as well. This is one of the better Indian films in the festival this year. 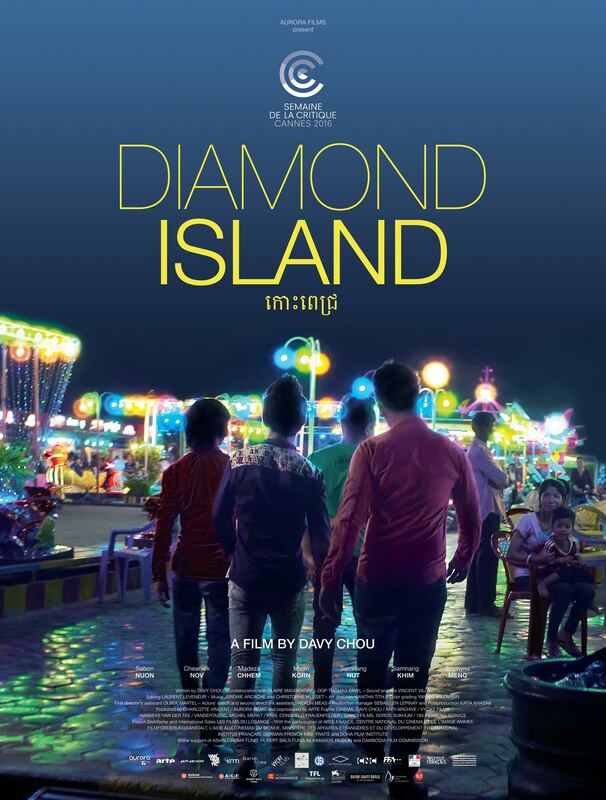 This co-production venture from Cambodia, France, Germany, Thailand and Qatar is directed by Davy Chou and is a drama based in Phnom Penh in Cambodia. The film talks of an adolescent who moves from a village to the capital city to become a construction worker, only to get reunited with his missing older brother. What happens in their life post that is narrated in a realistic fashion and we get to witness the difference in the kind of culture that divides the haves and the have nots without any emotional drama. A coming of age film in a way, this is one of the better films of the festival this year. Filmmaker duo and brothers, Satish Babusenan and Santosh Babusenan had earlier made the controversial Malayalam film ‘Chayam Pooshiya Veedu’ (A Painted House). They now return with Ottayaal Patha, the only Malayalam film playing at MAMI this year. A low budget film shot largely within the confines of a small terraced house and with just a handful of characters in the film, it is a good drama that focuses on the relationship between a paralyzed father and his presently employed engineer son. I went in with minimal expectations but emerged quite happy after the screening as the film managed to move me considerably.